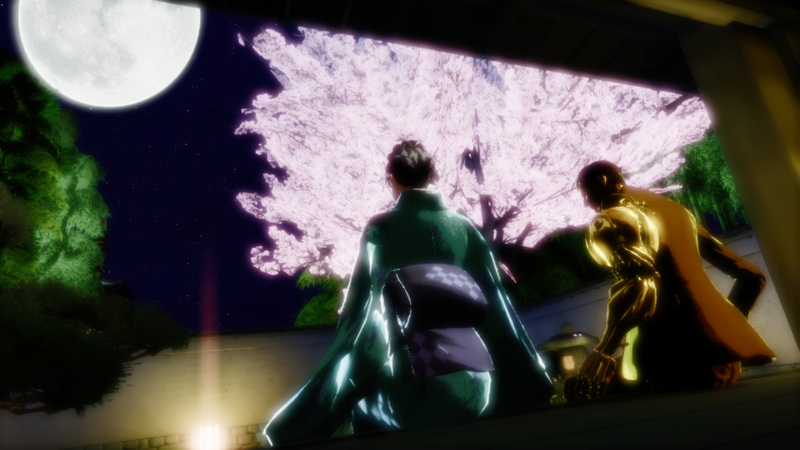 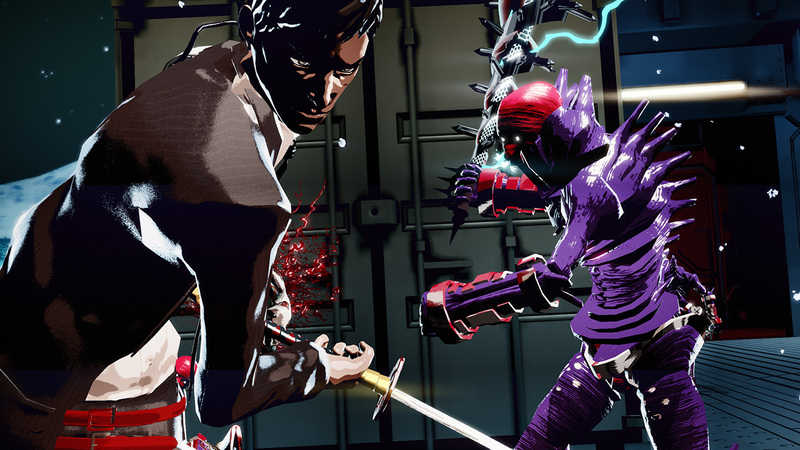 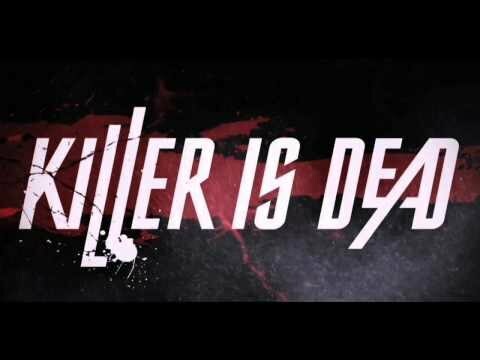 Developed jointly by KADOKAWA GAMES and esteemed game creator SUDA51 and his GRASSHOPPER MANUFACTURE studio, KILLER IS DEAD is set in a cyberpunk world where biomechanical augmentations increase the power of criminals and executioners alike. 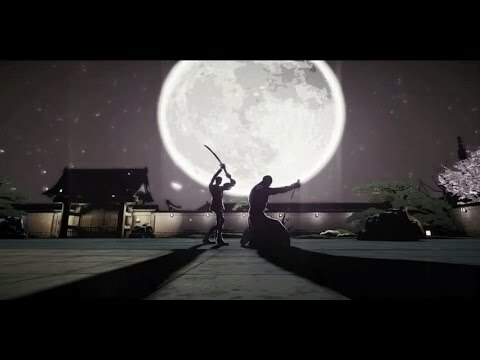 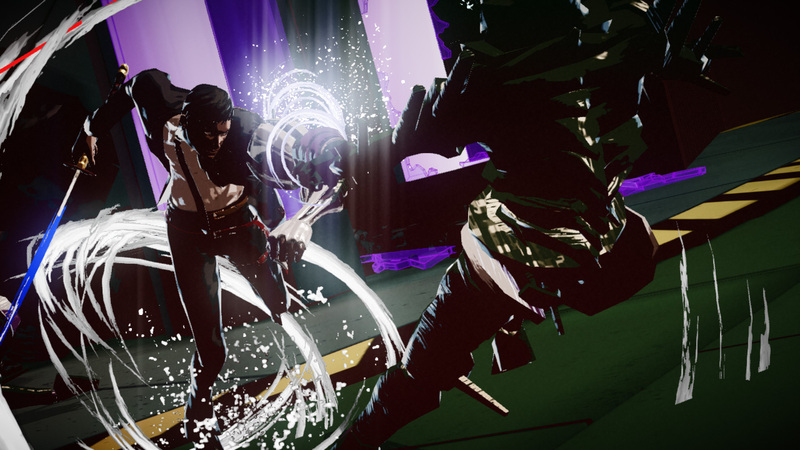 Players control Mondo Zappa, a professional ‘Executioner’ who wields a sword in his right hand while brandishing interchangeable weapons in his left artificial arm. 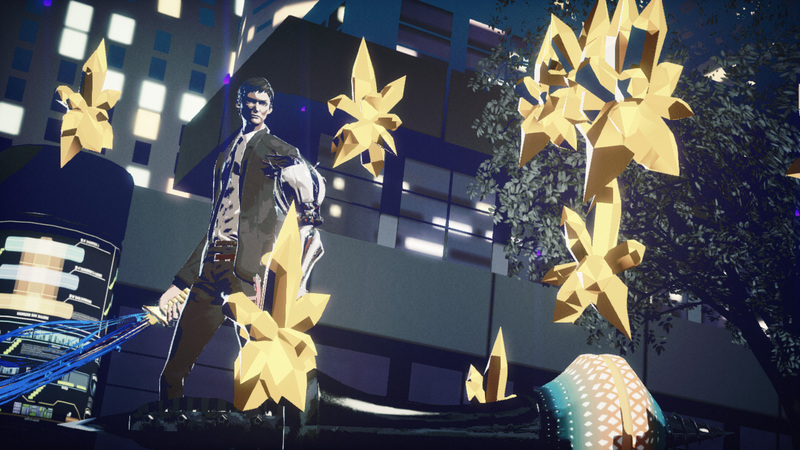 Mondo encounters all manner of violent adversaries in his global trek to fulfill contracts for ridding the world of its most nefarious criminals.